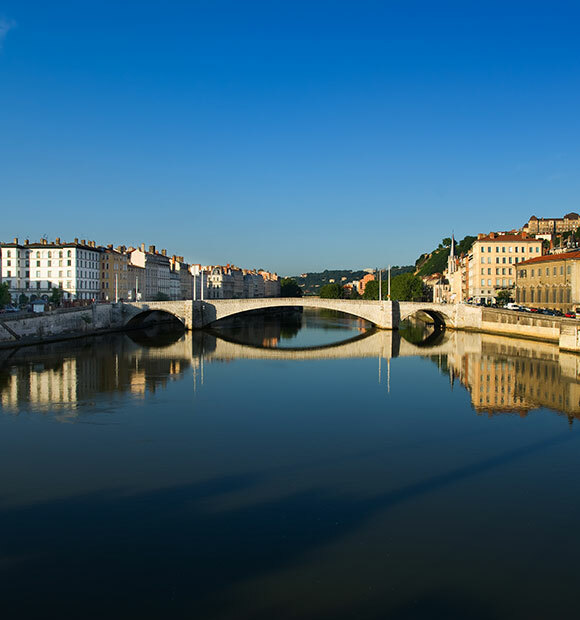 Situated close to where the Rhone River meets its tributary the Saone, Lyon is a popular destination for river cruises exploring either or both of these famous French rivers. 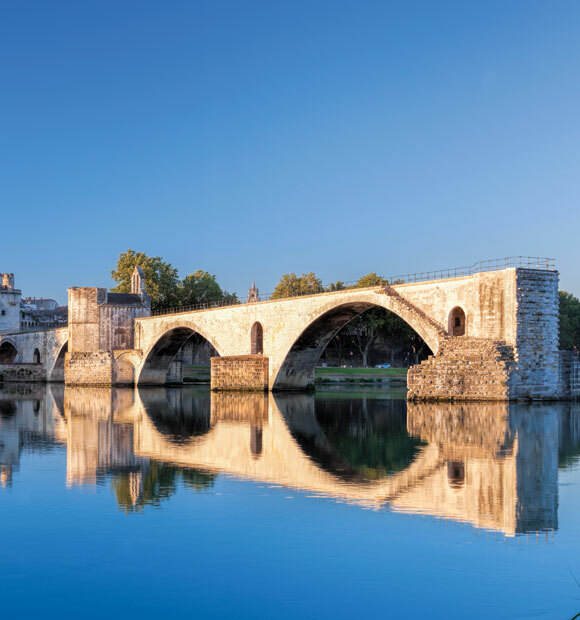 With around 2,000 years of history to draw upon, France’s third largest city is a UNESCO World Heritage Site with good reason. 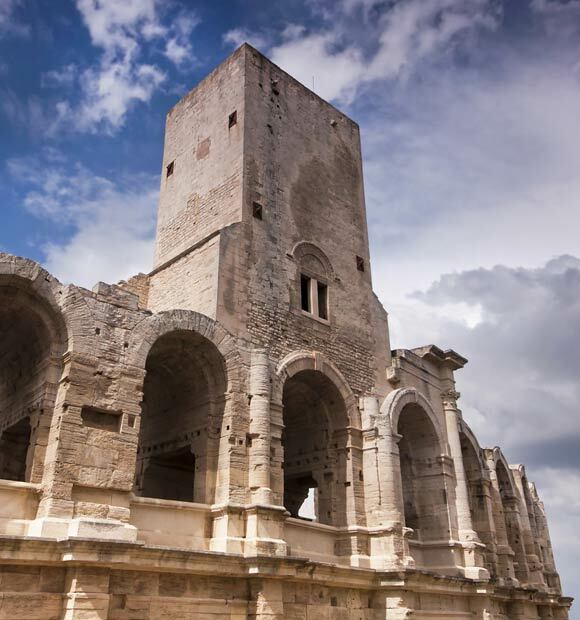 The former capital of Gaul, it started off life as the location of a Roman colony. 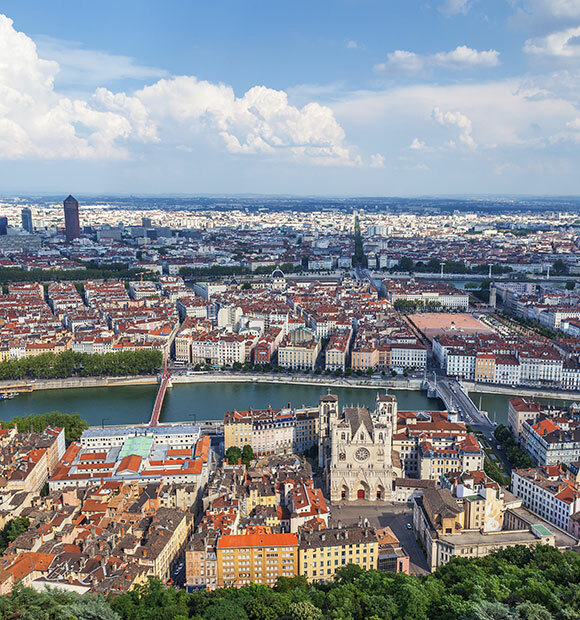 Lyon came under French control in the 14th century, played a significant role in the French Revolution, emerged as silk trade power during the Renaissance and was a stronghold for the resistance during the Second World War. 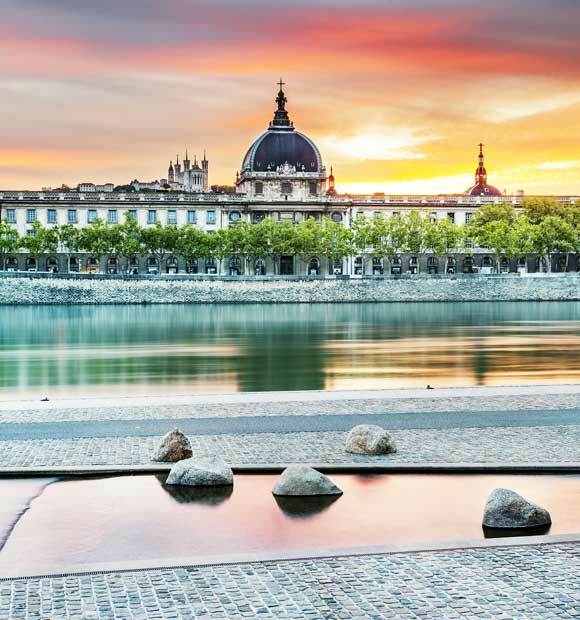 As one of France’s most historically diverse cities, it provides an excellent overview of the many stages in the country’s past to thousands of visiting river cruisers. 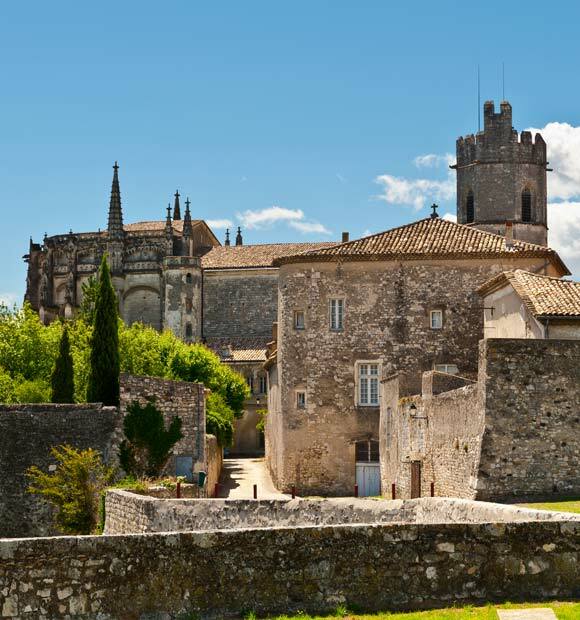 Unique to the city and a true journey back in time are the Traboules. 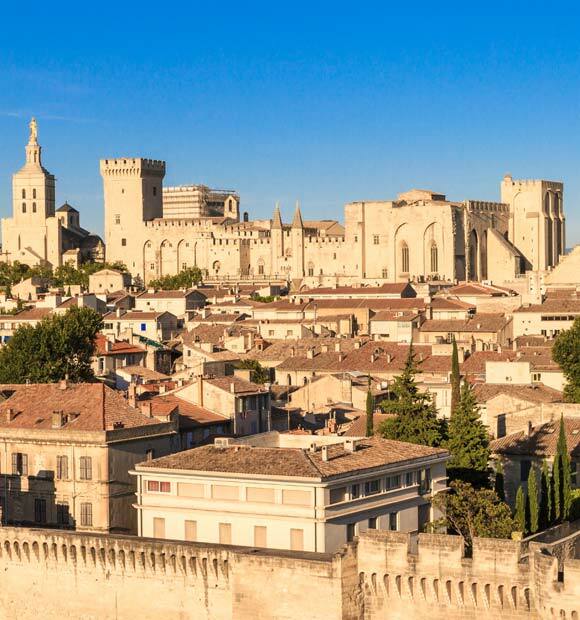 Hidden away in the old town, they are a network of old passageways which link buildings and streets and a number of the properties are still populated by some of the city’s citizens. 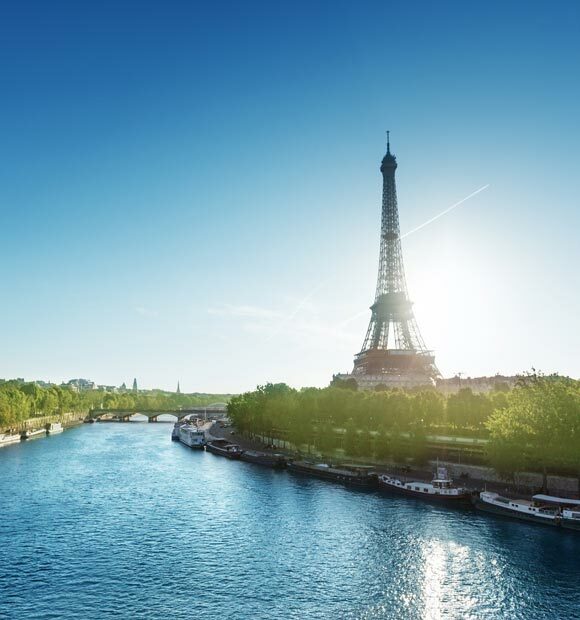 Make sure you travel with a guide to get the most out of your visit, as if you explore on your own, you’re unlikely to be able to find some of the doors. 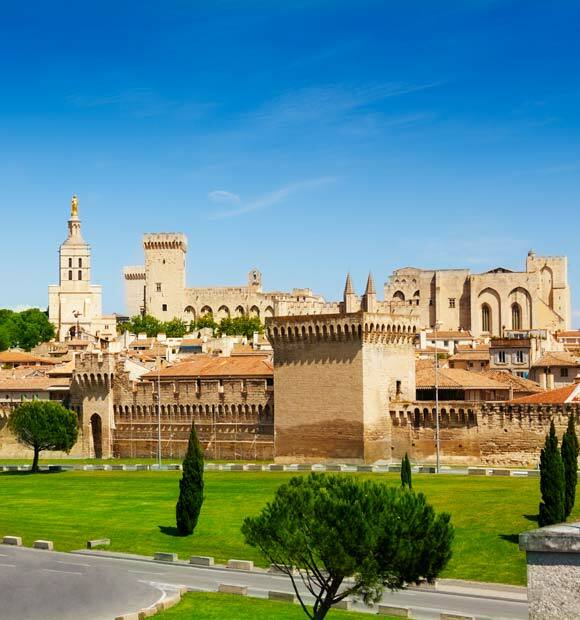 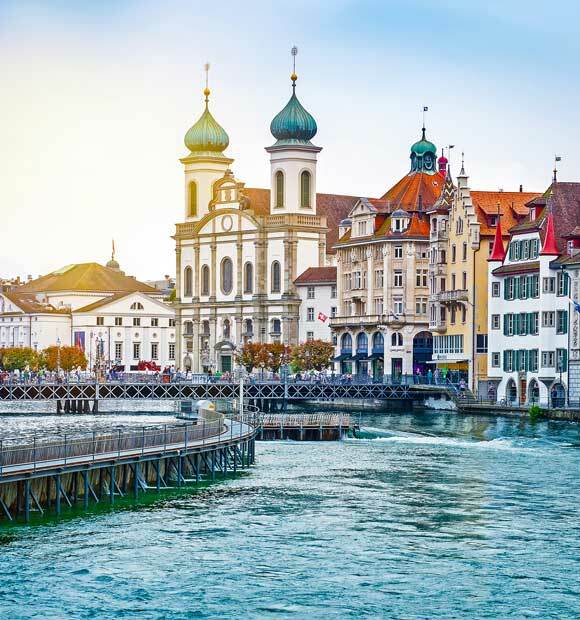 For an excellent overview of the city’s past if you don’t have as much time to explore, a trip to one of its museums is certainly a good option. 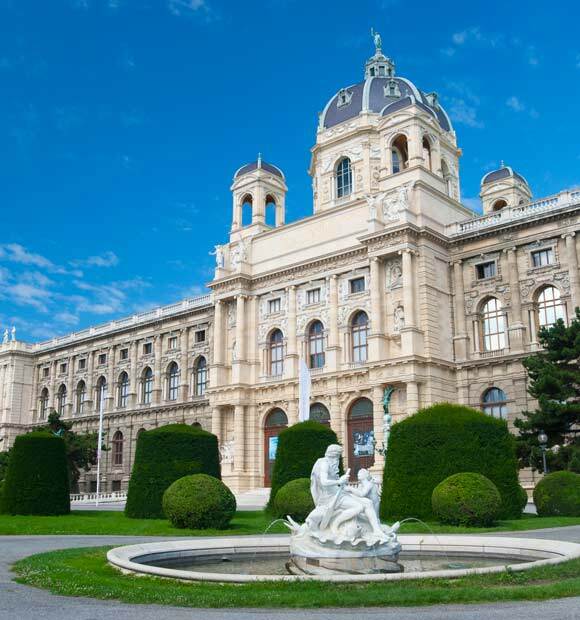 The subject of the Museum of Gall-Roman Civilisation speaks for itself but there are some fascinating artefacts on display. 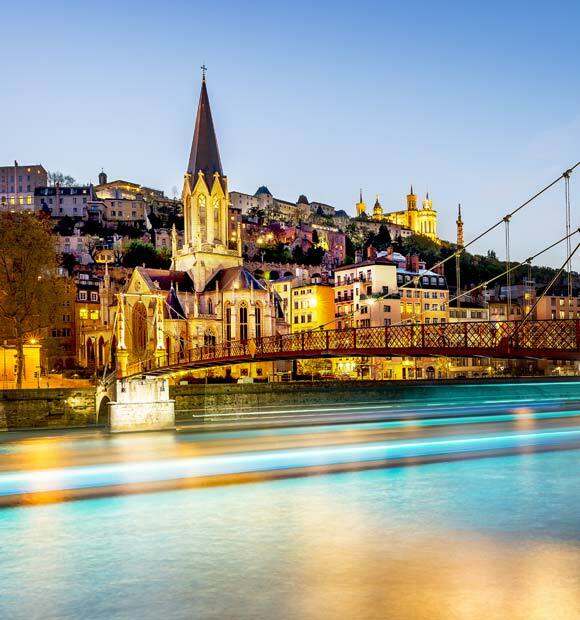 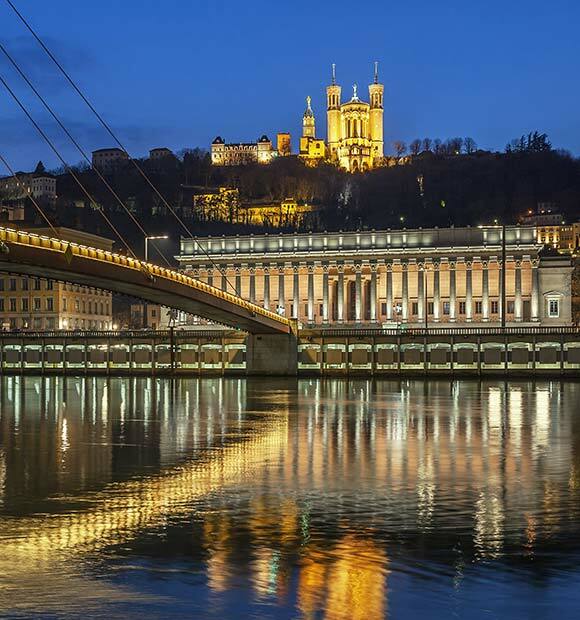 Lyon also boasts a number specialist museums, including the family home of the Lumiere brothers, famed inventors of the Cinematograph and the Beaux Arts Museum which contains a wealth of works and which is located in a truly beautiful setting. 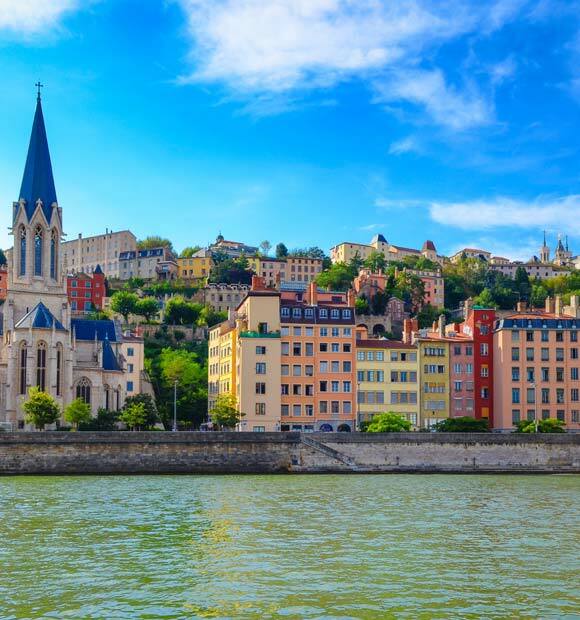 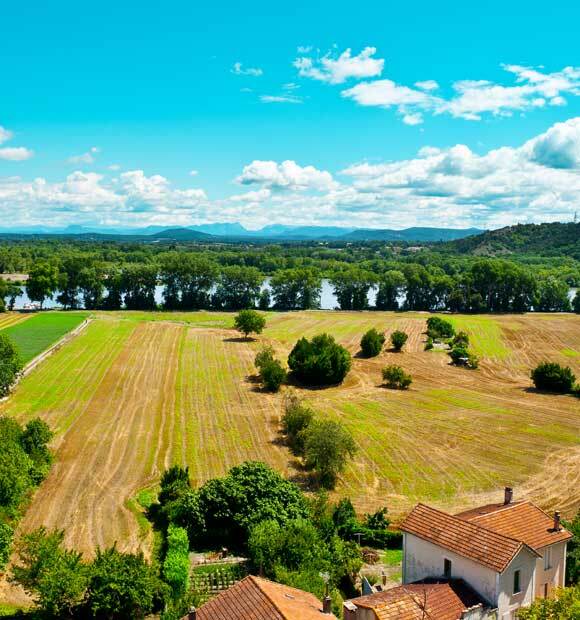 France is famed for its cuisine and Lyon certainly offers a rewarding culinary experience in any one of its traditional bouchons, where you won’t pay over the odds. 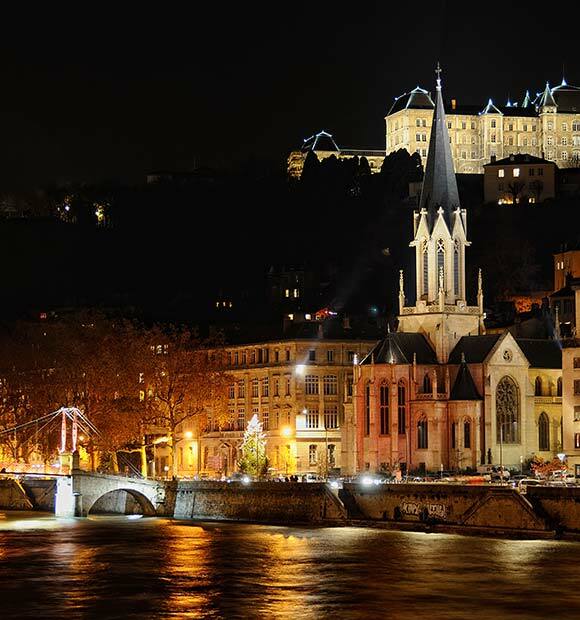 Typical local dishes include Lyonnaise salad and saucisson chaud.